According to Wikipedia, Baingan Bartha or Baingan ka Bartha is a predominantly Pakistani and North Indian Punjabi vegetarian dish made from eggplant. 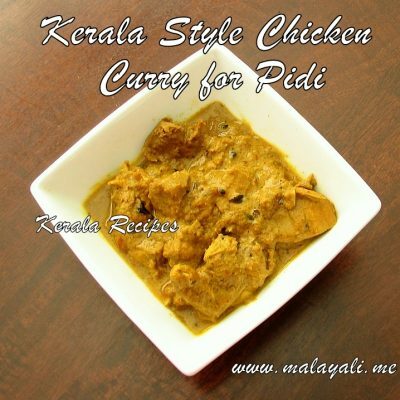 Though I am not sure of its origins, it is a North Indian dish and is quite famous. Baingan is the Hindi name for Brinjals/Eggplant/Aubergine. Brinjal is known as Vazhuthananga in Malayalam. Traditionally for making Baingan Ka Bartha, Brinjals are grilled over charcoal or direct fire, then the skin is scraped and the flesh of the eggplant is mashed and cooked with spices and other vegetables. The alternative way is to broil or cook Eggplants in an oven until soft and the skin peels off easily. 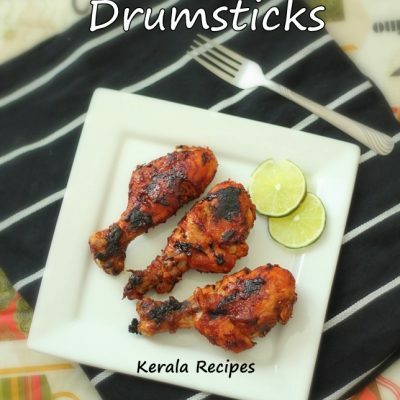 When it comes to Brinjal, there are not as many Keralite dishes to try as the other vegetables. That’s when I started trying North Indian recipes with Brinjal. 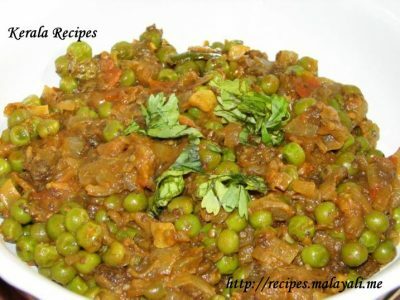 Here is my recipe for making Baingan and Green Peas Bhartha. 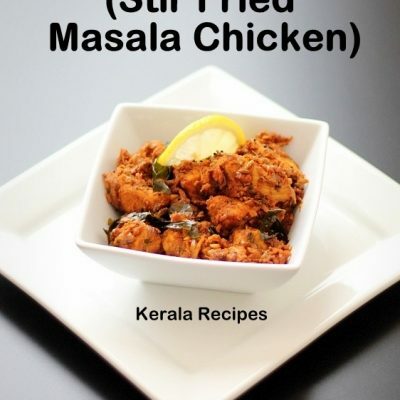 This dish tastes excellent and goes well with Rotis or Naan. 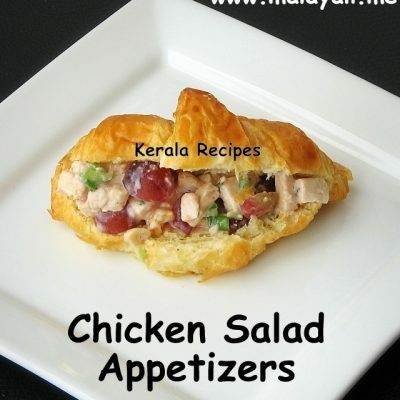 So if you have Vegetarian guests at home, try out this recipe and it is sure to please everyone. Preheat oven to 350 degree F. Line a baking tray with foil, apply a few drops of oil on the brinjals and place it on the tray. Bake it for around 35-40 minutes for smaller brinjals and around 1 hour for the bigger varieties. Allow it to cool completely. Remove the skin from the eggplant and mash the flesh thoroughly and keep aside. 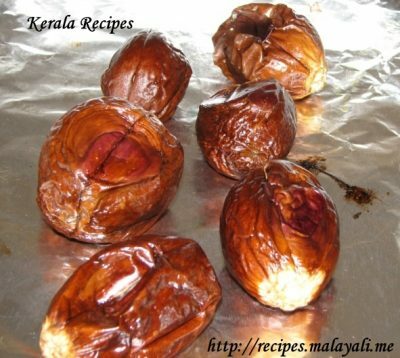 If the brinjals are cooked thoroughly, the skin will fall off very easily. Heat oil in a non stick pan and saute onions until translucent. Saute the green chillies, minced ginger and garlic for a few minutes. 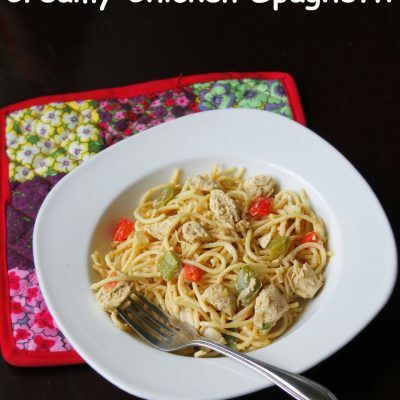 Throw in the chopped tomatoes and cook until mashed and pulpy. Reduce heat and add turmeric, red chilly, coriander, cumin and garam masala powders. Add the mashed eggplant along with green peas and salt to taste. Mix everything well and cook covered for around 10-12 minutes until the eggplant has absorbed all the flavors. Serve Baingan Bhartha with Rotis, Chappathis or Naan.